There are a number of interesting things of note at the 2016 annual trade tasting run by KOJ (Koshu Of Japan). This is the first time I have seen all the winemakers in the room wearing ties and bowing deferentially at every tasting observation I make. And this tasting of Japan’s Koshu wines is probably the most formal and polite tasting I have ever been to. 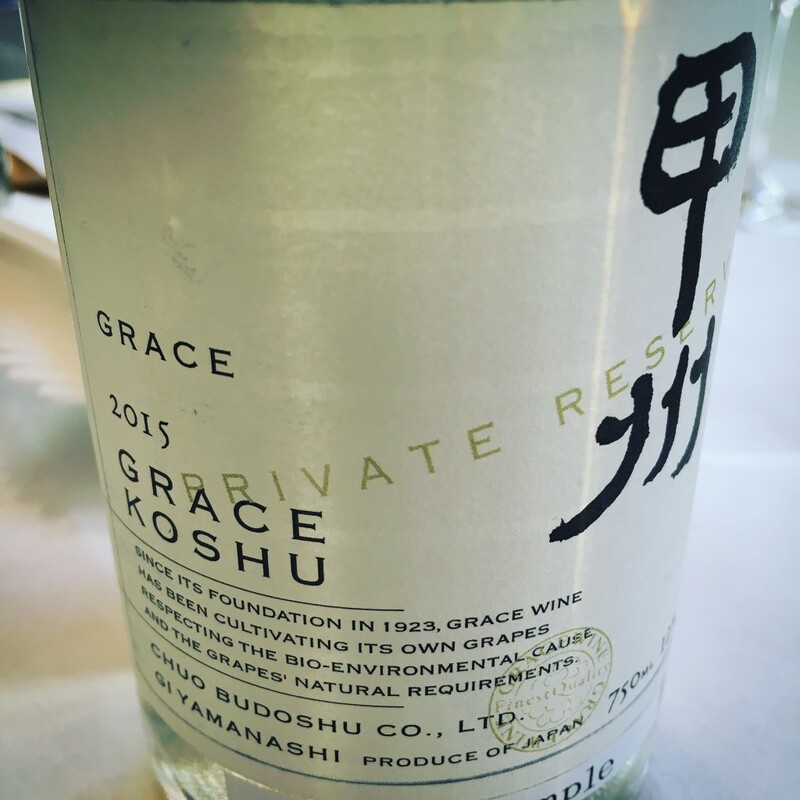 What is also unique and special in equal measure is the Koshu wine itself that has a demure quality, which might not set the world alight, but does have a place, particularly as an accompaniment to Japanese cookery, particularly sushi and sashimi. 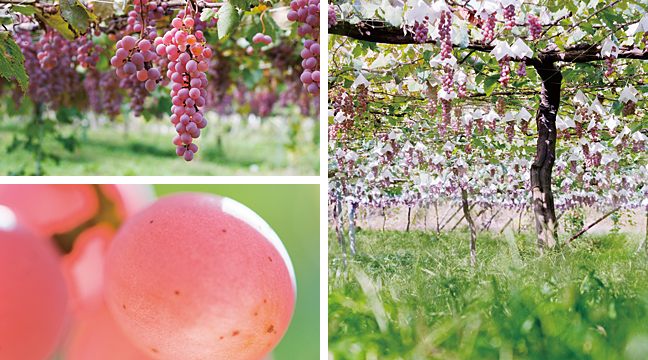 Made from Japan’s main indigenous grape, Koshu does have taste, but it is subtle, sublime and as elusive, say, as a nashi pear is to a conference pear. What is also true is that the amount of flavour in the wine is disproportionate to the amount of work involved in cultivating the fragile, pink-skinned grape, introduced 1300 years ago through the Silk Road. Each large, long bunch is protected at the top by a small hand-cut parasol to prevent damage from the rain – viniculture meets origami if you will. All the grapes are hand-picked into small harvest boxes to further prevent unwanted crushing. To make things even more difficult Koshu also oxidises easily so extra care has to be to be given in the winery as well as the vineyard. As a wine, Koshu is very light in colour, with a bright, clean texture. The flavours are primarily citrus, more Yuzu than lemon, and hints of green apple, pear and in some instances shitake. 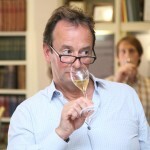 I didn’t find on the evidence of the 2014 vintage that the wines altered hugely in taste from one producer to another (a fact not helped by the wines being served way too cold) which is presumably why there is a good deal of experimentation occurring with Koshu producers – from the amount of time the wine is in contact with wood, on the lees or in the bottle. 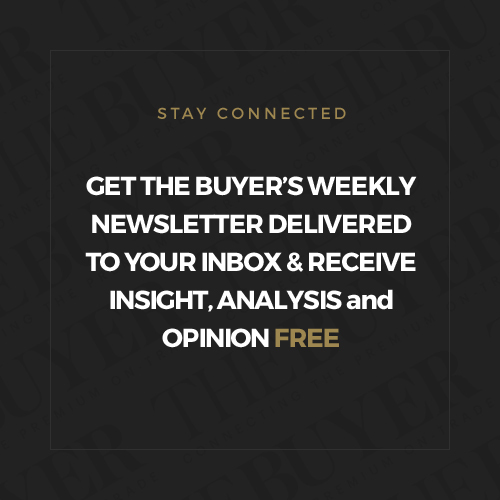 Marquis Iro Koshu, for example, is bottled after 3 weeks in stainless steel tanks, Pipa from Aruga Branca on the other hand is wood barrel fermented with the intention of being a copycat Meursault. 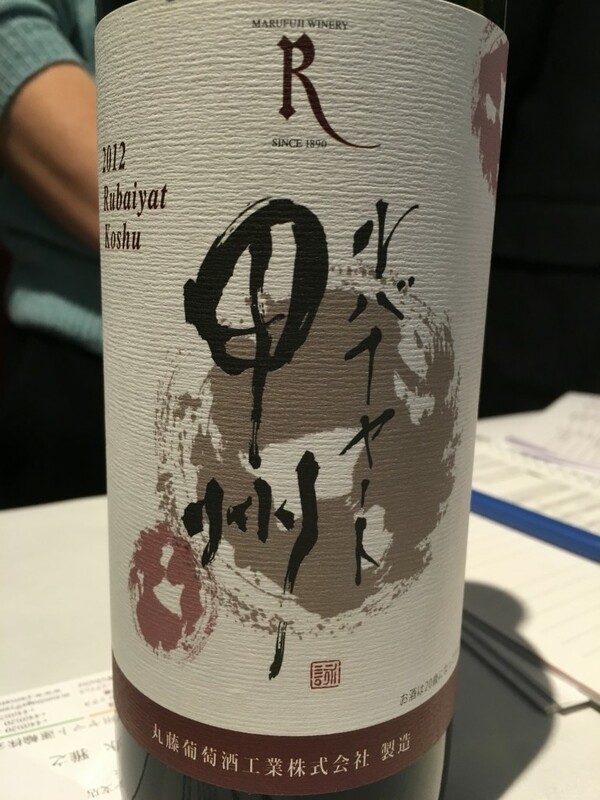 Koshu has medium acidity and predominantly 11% alcohol and is best drunk young with anything from 1-4 years given as the optimum drinking window: the tank sample of 2015 Rubaiyat Koshu was slightly funky, the 2014 had a far softer texture and more length and bite, with just a hint of mushroom on the nose, while the 2012 had masses more aroma, body and length. There was one producer that stood out by a country mile and that was Grace Winery whose winemaker Ayana Misawa studied oenology at Bordeaux. Apart from hand-picking the grapes, the winery has single vineyard wines Kayagatake and Hishiyama as well as a Private Reserve all grown at an altitude of 4-700m. All three wines had elegance, great purity and depth of flavour and terrific length. As for what foods work with the wine, therein hangs a tale. As part of the tasting KOJ served a sumptuous little finger buffet. As one tray came out I heard “You can take just one at a time.” The irate waiter holding the tray of hors d’oeuvres was not talking to me (for once), no the object of his disdain was a small septuagenarian who had crammed so many scallops into his mouth that one side of his face is bulging like a hamster storing a large nut. These nibbles had been prepared by the team at Michelin-starred Ametsa and were very tasty indeed but they were canapés meant to be eaten sparingly whilst tasting the new vintages of Japan’s Koshu wine. What had also attracted attention in the room was that our hungry guest is not tasting and spitting the wine as is customary at every wine function but, there is no other way to describe it, he is simply necking the stuff glass after glass. Wearing a beanie, jeans pulled up to his armpits, and two dirty bags slung over his shoulders I can only assume he is getting away with this because he is a well known sushi master. 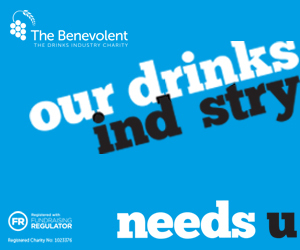 Later it transpires he is indeed well known – as a ligger who runs a takeaway in Ealing. Clearly Koshu complements sushi and sashimi at its most subtle. We tried it with leek and pear soup, mildly spiced grilled prawns and apparently some of us tried it with scallops. Did anyone see the scallops …..? If you are thinking of trying Koshu out for the first time The Buyer recommends trying the wines from Grace (recognised with a Regional Gold at last year’s Decanter awards) and then branch out perhaps into a sparkling Aruga Branca Brilhante, and other still wines we particularly like the Rubaiyat Koshu from Marufuji. Grace Wines are imported in the UK by Hallgarten Druitt & Novum Wines.